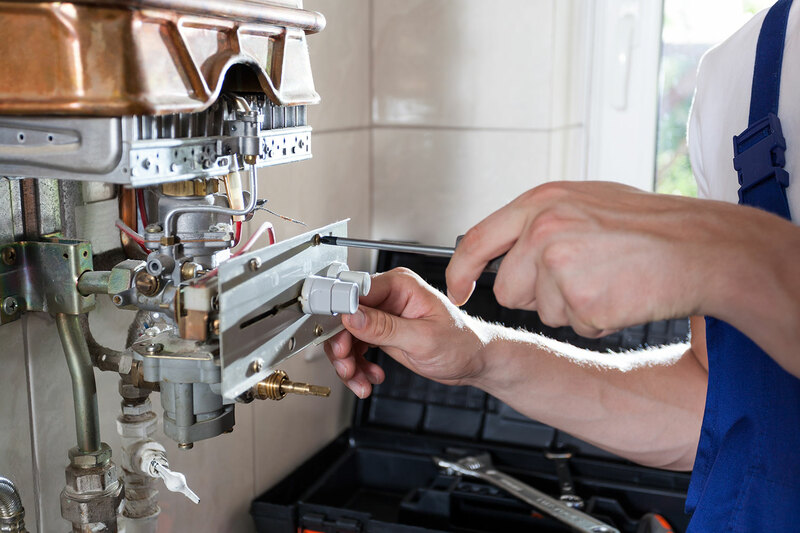 In desperate need of a boiler repair in Newcastle? Get your home’s boiler fixed today. Call our experienced engineers now! Is your property freezing cold because of a faulty boiler? Our Gas Safe engineers are fully prepared to take care of all sorts of equipment failures, among them, a leaking boiler, low boiler pressure, a boiler not igniting, a boiler creating a banging noise, no hot water production, central heating system not firing up and also central heating leaks. There’s nothing worse than the extensive disruption that a faulty boiler may cause, specially during those freezing winter months when the last thing you need is for your boiler to stop working, resulting in a freezing home that is especially hazardous for the elderly and the infirm. Whether you have an Alpha, Ariston, Baxi, Biasi, Buderus, Ferroli, Glow Worm, Grant, Heatline, Ideal, Keston, Potterton, Suanier Duval, Vaillant, Viessmann, Vokera, Worcester Bosch or any other brand, we’ll have it back in full working order in no time so you can go back to a normal life. 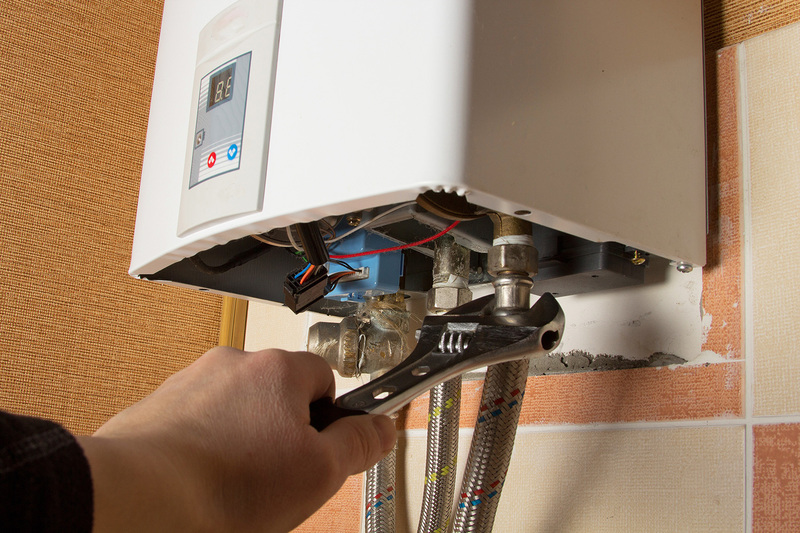 GH Plumbing & Heating offer a complete repair service for all Boiler manufacturers, makes and models. 90% of boiler repairs are fixed on first visit depending on stock and availability. When your boiler needs repairing, you’ll need a fast, reliable solution that isn’t going to cost the earth. GH Plumbing & Heating provide exceptional service and first time resolution for all boiler repairs in Newcastle and the surrounding areas. In addition to our excellent customer service and one-visit repairs, our gas safe registered engineers are always tidy, leaving every job site in exactly the same state as they found it. When you need boiler repair in Newcastle or the surrounding areas, contact GH Plumbing & Heating today on 07854 495385 to speak to our friendly team or see our other services here.